Hi everybody! 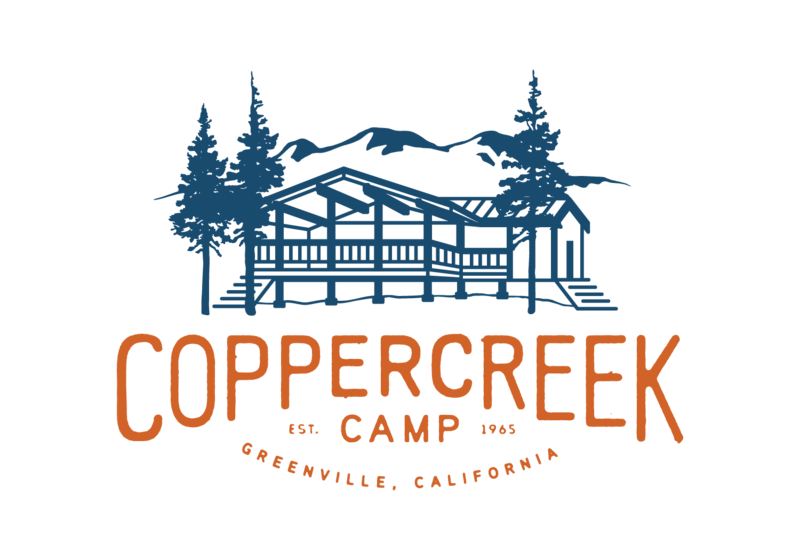 My name is Cristhian and I am so excited to come back and be part of the Coppercreek Camp team again this summer! I am from Chiapas, Mexico. I currently study English teaching at the Autonomous University of Chiapas. I really enjoy learning languages. Besides Spanish (my native language), I have studied English for 6 years, and now, I’m learning French. I would like to be a kindergarten English teacher, since I really love to work with children, they are adorable! I love travelling, especially when I do it with my family, spending time with them is one of my favorite pastimes in the whole wide world. I also like watching movies, doing crafts, and painting. I can’t wait for summer to come to see all my friends from last year, and to make a lot of new friends as well.